This live-fire exercise may use lethal ammo or just ‘simunition’ rounds. Now ask yourself if you’d be willing to stand in the line of fire. Simunition, or non-lethal training ammunition, has its place in military, law enforcement, and even civilian training, but which is it? First of all hand it to these amazing and highly skilled pros for doing what they do best and sharing it with the rest of us. 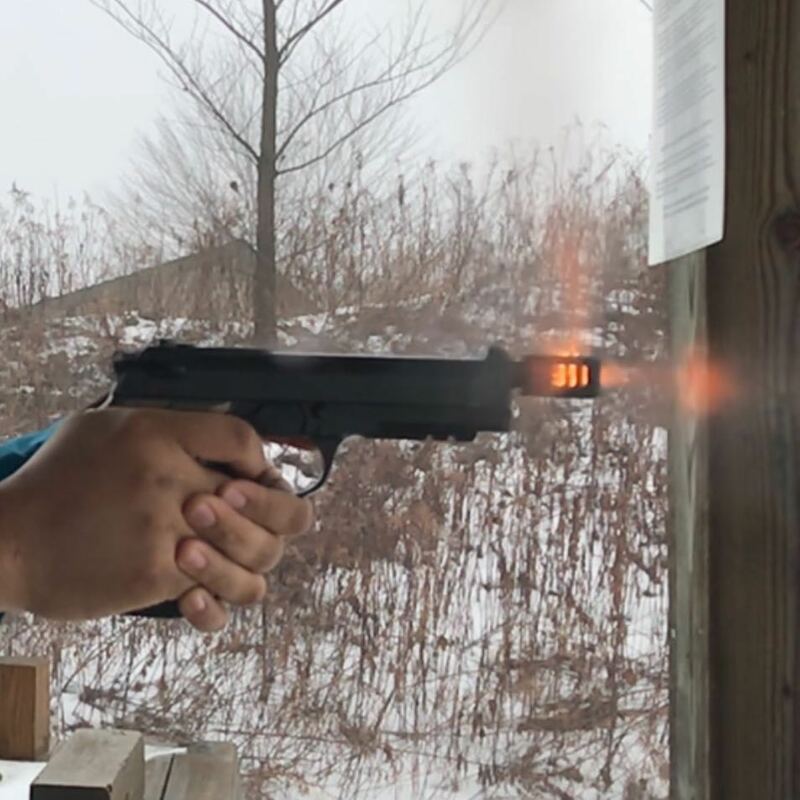 While it’s not so easy to tell if they’re using simunition or lethal rounds, what is easy to tell is how hard they train to get that darn good! The only way you want too meet these guys is if they’re coming to rescue you, and if they have to shove you around some to do it, by God let them. Here’s what they’re saying about this type of training, what’s your take on this? 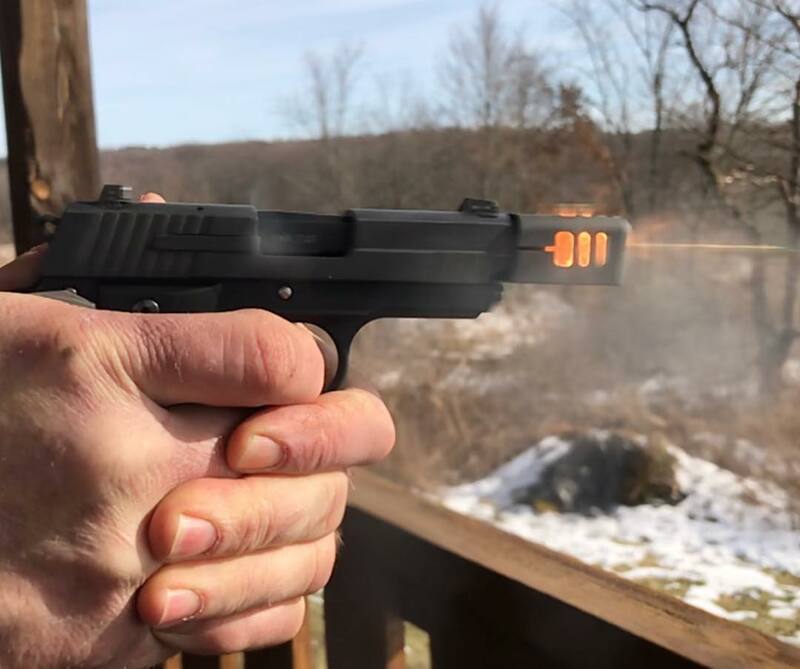 This GLOCK vs Jeep video is going to show how well even handgun rounds can do against an unarmored vehicle with the use of multi-calibers in this live fire demonstration. In this GLOCK vs. Jeep Suv scenario, this shooter takes a few pistols and fires multiple rounds with 9mm, 40 and 45 caliber through the hatch back to see how far the ammo will penetrate. The results will likely surprise you, take a look. 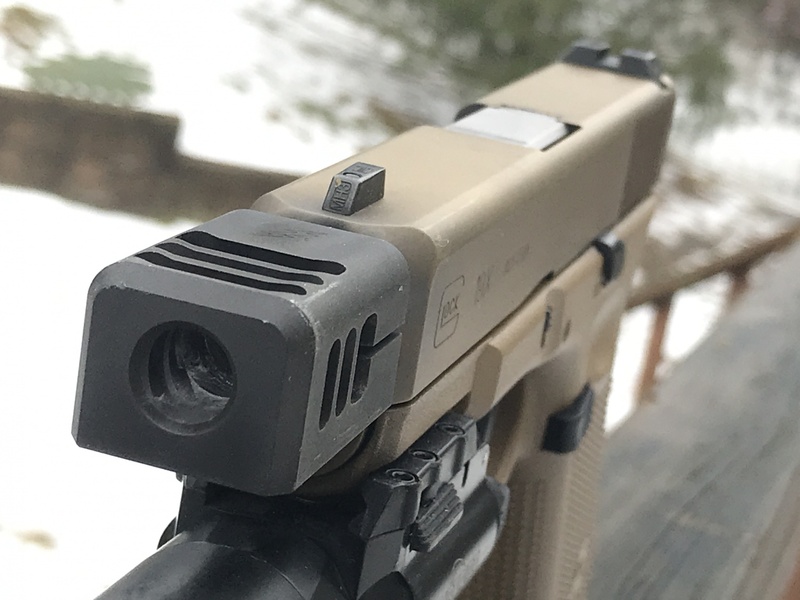 Glock 43 – 9mm Full Metal Jacket – round went all the way to and through the front seat. Glock 23 – 40 cal Full Metal jacket- round went to the hatchback and into the backseat. 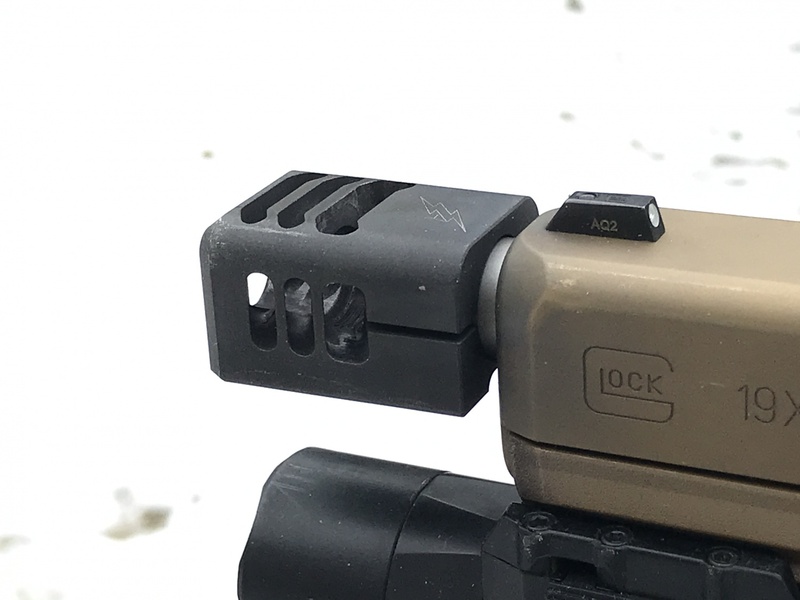 Glock 30 Gen 4 45 cal Full Metal Jacket – the result was similar to the 9mm going all the way from the hatchback to and through the front seat, lodged into the plastic containers. Very surprising penetration from Full Metal Jacket pistol rounds, being able to travel, in most cases, right through the front seats. This is exactly why law enforcement and military wear body armor in what is termed “soft-skinned vehicles”; laymans term for unarmored every day trucks, vans and cars. Modern firearms, especially rifles, with Full Metal Jacket or armored piercing rounds will make swiss cheese of any normal vehicle so there is no real protection from hiding behind car doors or side panels. The only thing that may provide some level of protection is a big engine block. In many tactical training courses it is actually taught to get away from your vehicle if it is immobile or stuck due to enemy fire. The soft-skinned vehicle only acts as a giant magnet for the bad guys to focus their guns on. This demo is always good to keep in mind as you never know when you will have to take cover in an emergency situation. If you watched the late Bob Munden when he did his quick draw and shooting from the hip, it was amazing to watch. What’s really kind of neat is that this type of shooting is similar to what law enforcement term “retention shooting”. Retention shooting was taught to the officers when they had to pull the weapon out and fire while in close proximity to a suspect. The history of it goes back to the early 1900’s taught by William E Fairbairn the author of several tactical shooting books. Fast forward to modern day, the person in this video blasting away at high speed below is Baret Fawbush, he says that he is not an expert, but when watching him draw and shoot from the retention at close quarter, he sure fooled us. Calling this a “close retention shooting drill,” he puts his hands up, clears his mind, and then empties his magazine like a boss. See him in action below. Wow! That is the epitome of fast, controlled shooting with a sidearm. While he says that this is not a video on defensive tactics, seeing Baret in action against targets with t-shirts and a box for a head. Don’t know looks like very much like a drill for defensive purpose. 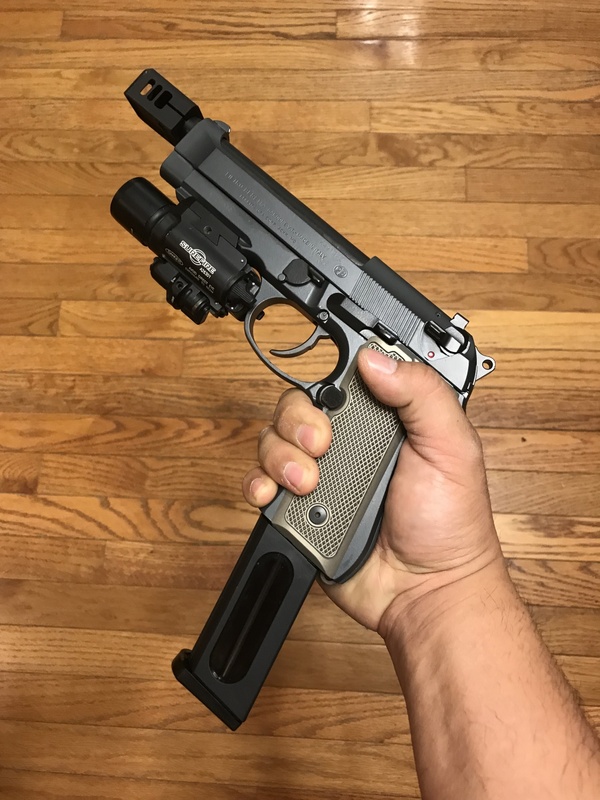 Talk about shoot from the hip!, this is the modern version of gun slinging at its best. Whoever thought this technique would turn out to be one of the most important to have at your disposal. 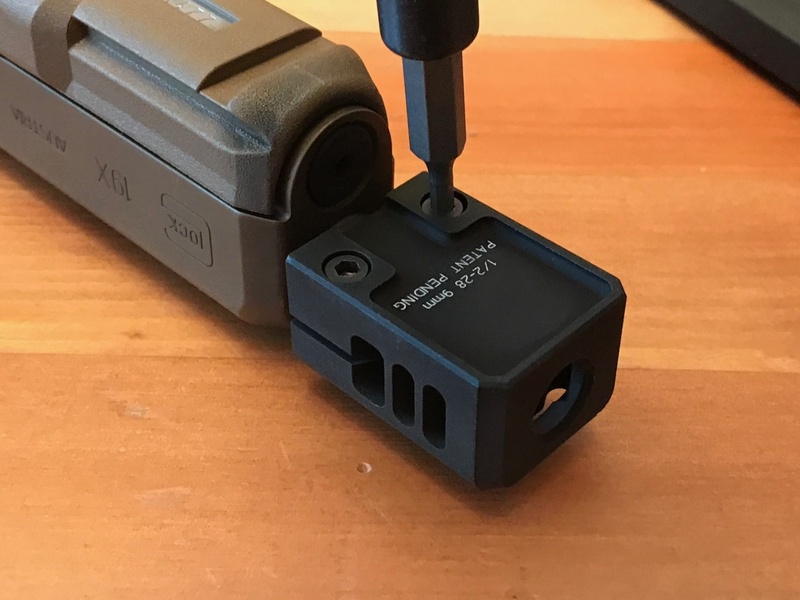 [su_dropcap style=”flat” size=”3″]T[/su_dropcap]he American Shooting Journal reached out to Michael Bensayan, the inventor of Weaponeye, a device mounted to the front of a handgun that records exceptional video and sound. 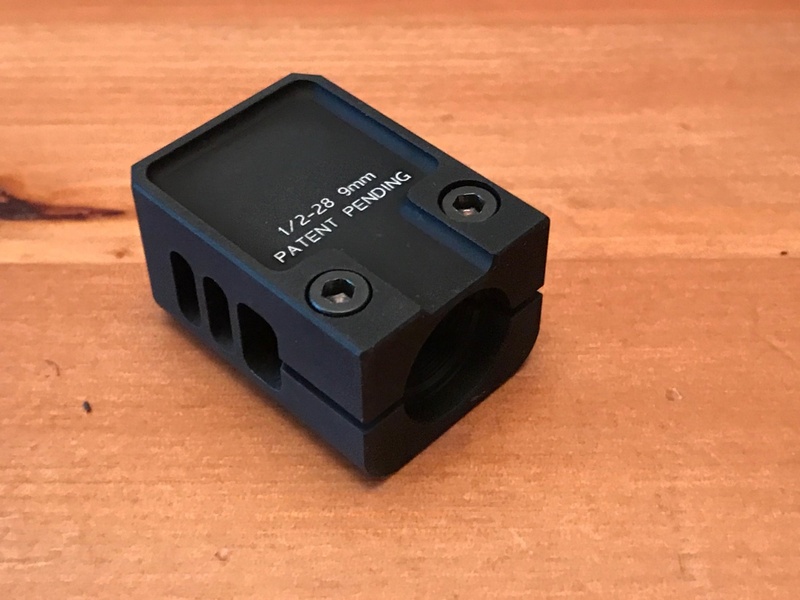 This device has been touted to be exactly what law enforcement needs to show the whole story during times of intense stress and critical life-decision-making situations. 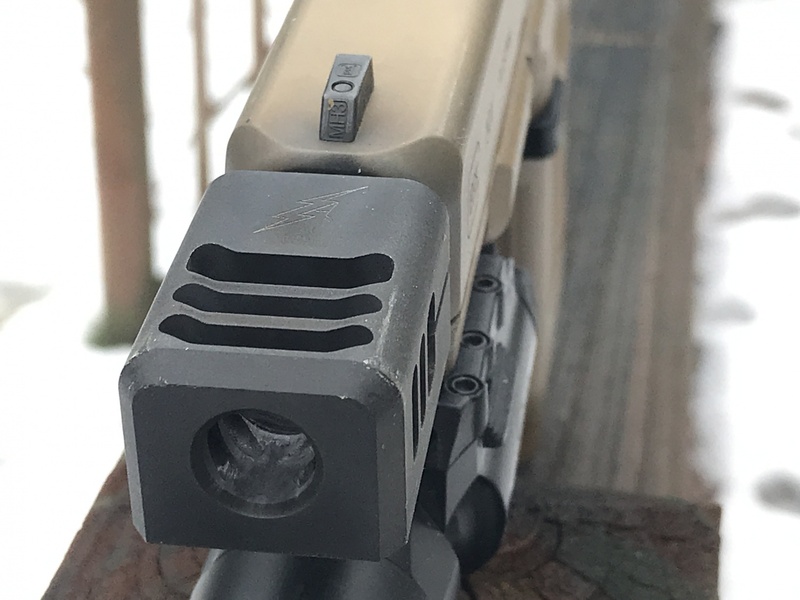 American Shooting Journal What is Weaponeye? 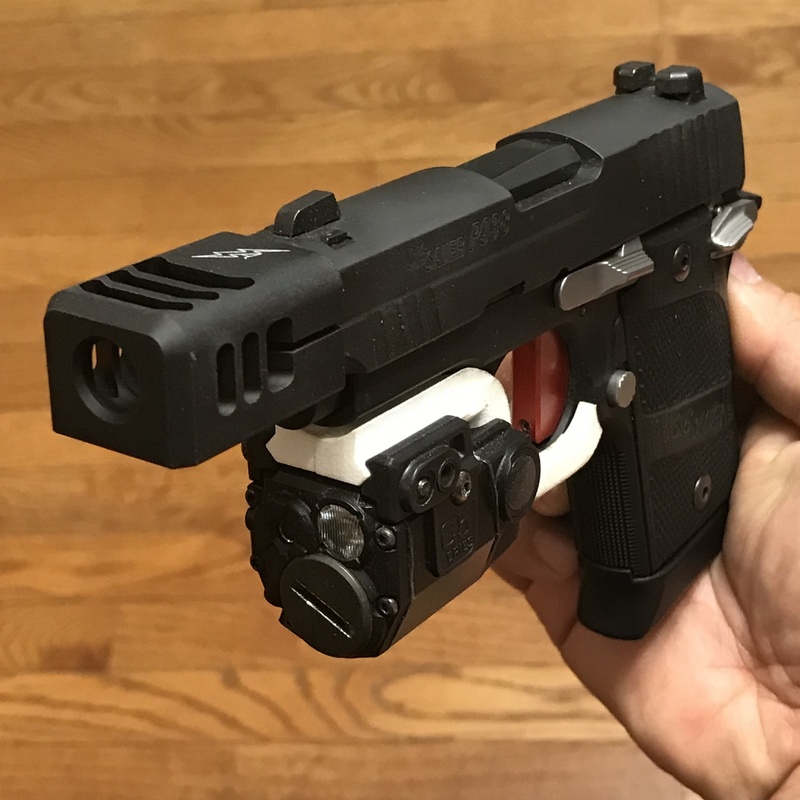 Michael Bensayan Weaponeye is a compact, under-barrel attachment for pistols that contains an HD camera, laser sight and flashlight. 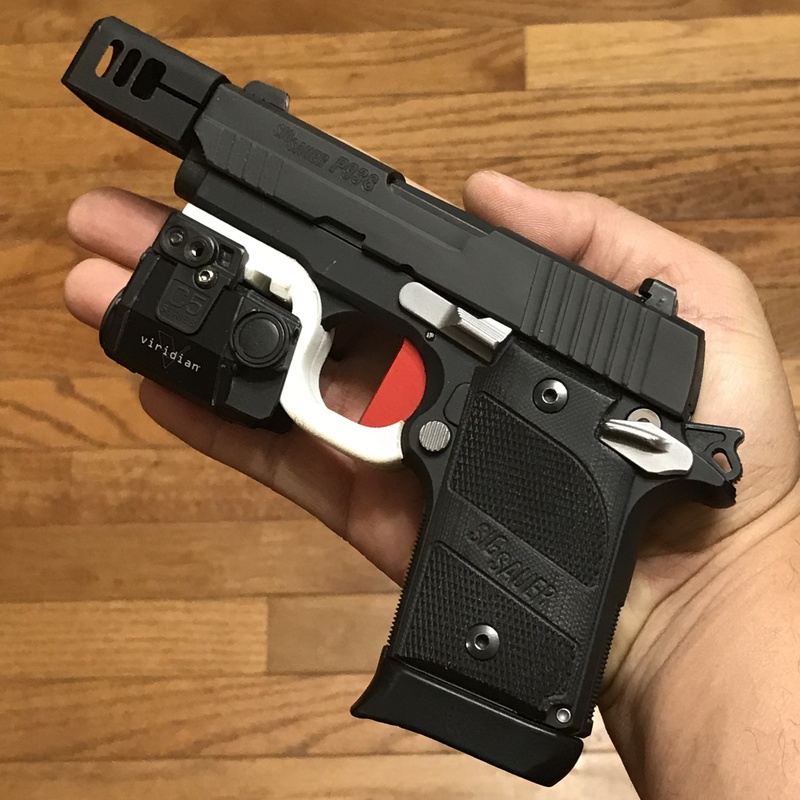 It is currently made for specific Glock handguns, but we plan to expand Weaponeye to other models and brands. AMSJ How did you come up with this idea? MB I watched several court cases involving cops and firearms. Many of these cases were not very clear, and the outcome was catastrophic for people and the community involved. Some of these proceedings triggered riots that cost taxpayers a fortune in damages, and sometimes worse: the deaths of loved ones. Those situations might have been avoided if someone simply had a camera and recorded what really happened. 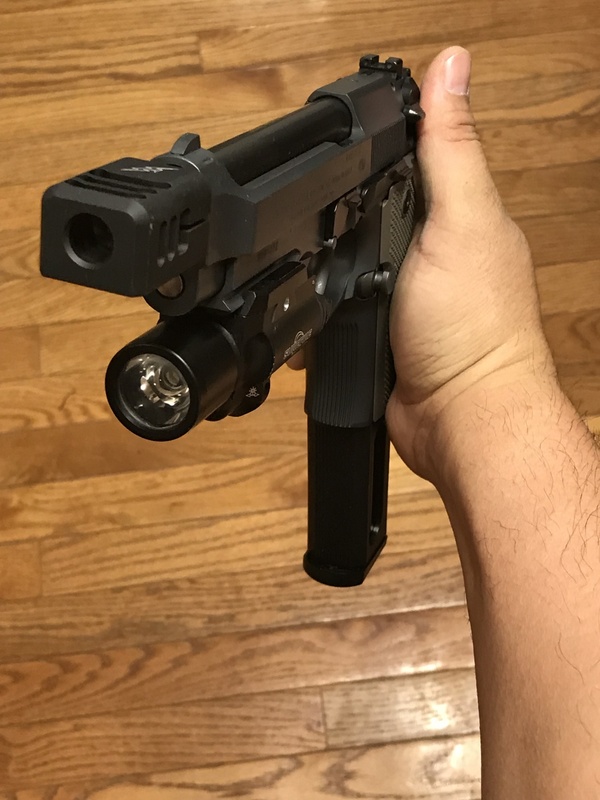 After some thought, I decided to put the camera onto a gun. AMSJ Who are some of the companies or people using Weaponeye now? MB We have several international law-enforcement agencies to include the Dominican Republic, Brazil and the Bahamas, and closer to home, security officers, business owners and many US citizens. 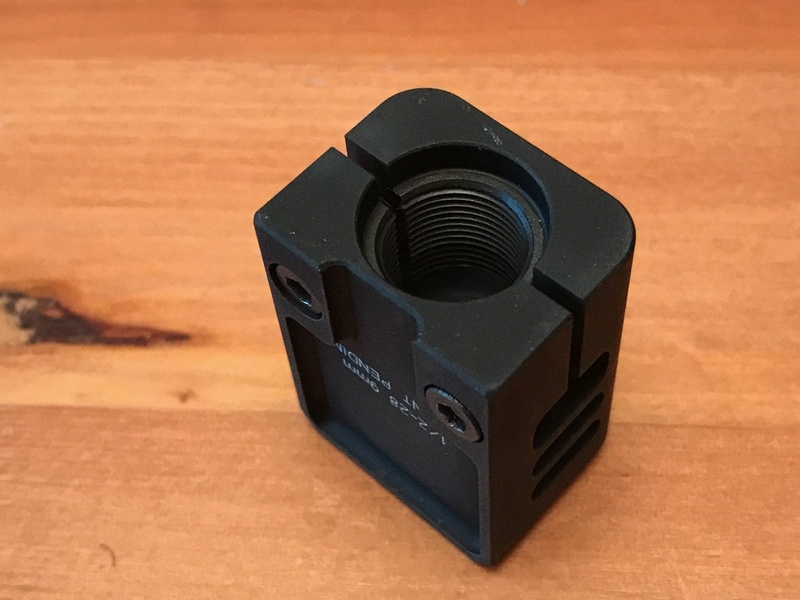 AMSJ How are you received at gun shows? MB We’re a respected brand and are considered a pioneer in the eyes of today’s gun enthusiasts. Both vendors and the public often visit our booths just to hear the benefits and features of the Weaponeye unit. Our video display at shows depicts the Weaponeye in action, as well as the camera feed. There are always people intrigued and watching. AMSJ What kind of feedback have you received? MB Most people immediately remark on the superb quality of the video and audio. 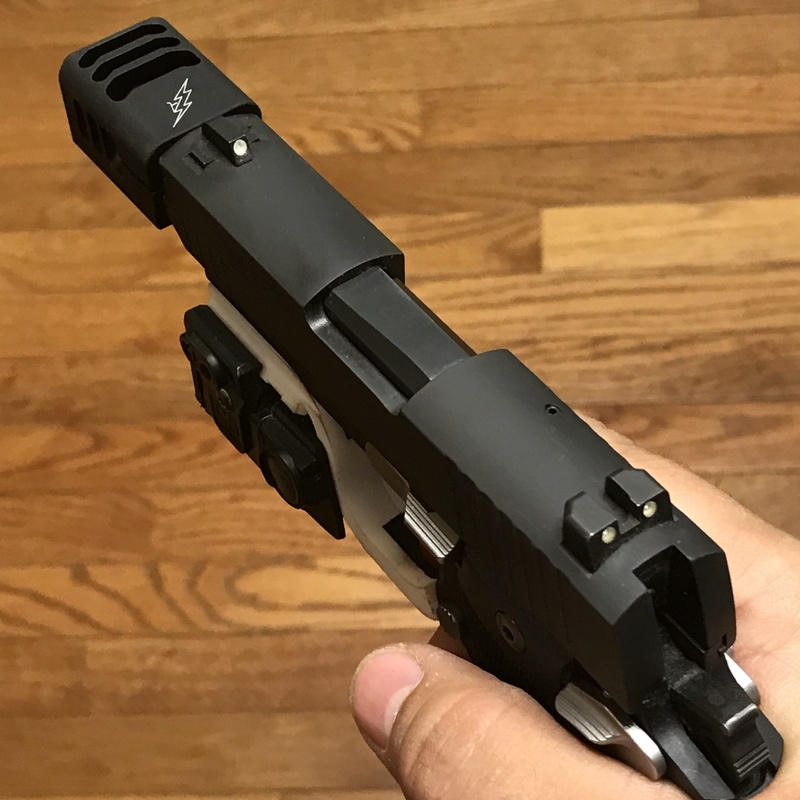 They also feel that the position of the camera is perfect because it is on the front of the gun, cannot be covered or pointed away from the subject. Weaponeye will always be recording towards the target. We currently have an extensive waiting list for future Weaponeye models that will be made for other gun and rifle models. Editor’s note: If you are interested in Weaponeye or want to know more about them, you can visit weaponeye.com.